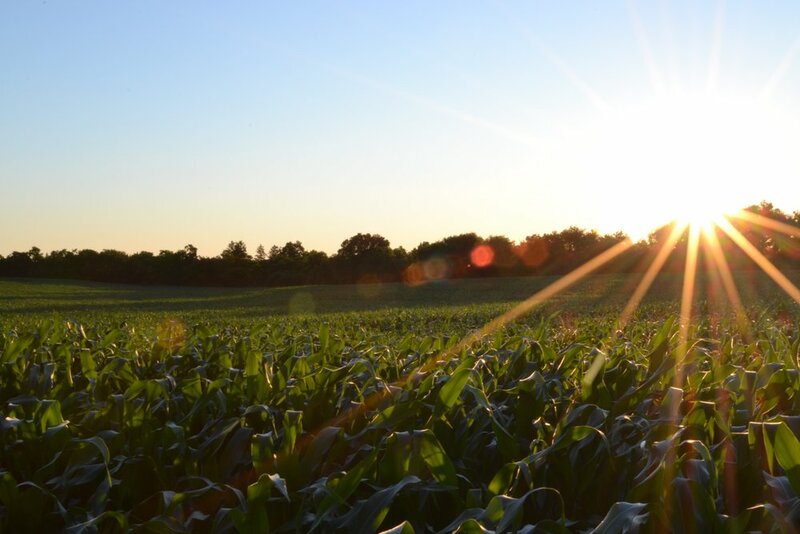 Students in grades 7-12 are invited to learn about sustainable farming by building and maintaining school/community gardens and working on small local farms. 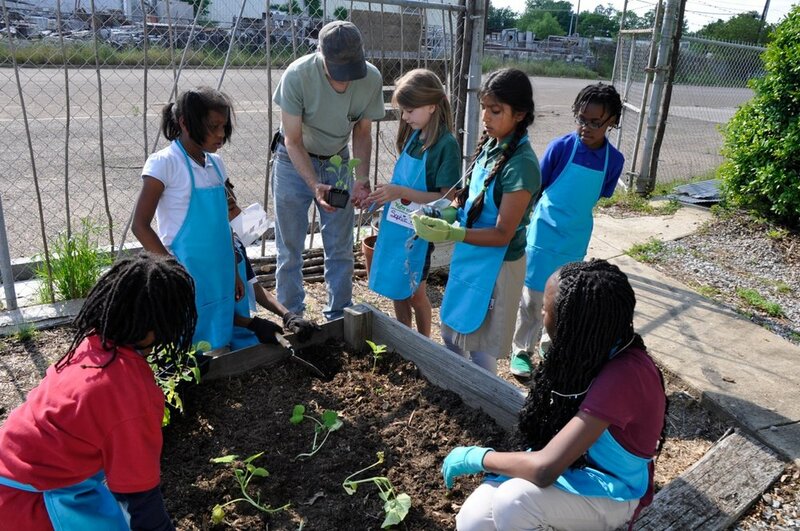 Students will learn from seasoned farmers and experiment with urban agriculture. We’ll divide our time between ArtPlace’s gardens, local farms and regional field trips. This class will meet Tuesdays, Wednesdays, and Thursdays from 3:30-5:00pm. Class runs from September 18th to December 7th. A light snack will be provided at the beginning of class. Students will rotate through spending time at the ArtPlace Gardens, Greenwood Leflore Recycling Center, and local schools. Students will get hands on at Levee Run Farm working with farmer Leann Hines. Students will learn and grow with Greenwood's own James Brewer at Brewer Vegetable Farm.